This week’s instalment to Style Goes To Church, I believe would be helpful to both genders; Wearing A Blazer. Brothers and sisters in Christ, I know at one point we have been confused as to whether we are wearing a coat, suit or blazer or worse still a “cosublaz” (resembling the three). Relax. Let’s start with understanding what a blazer is. 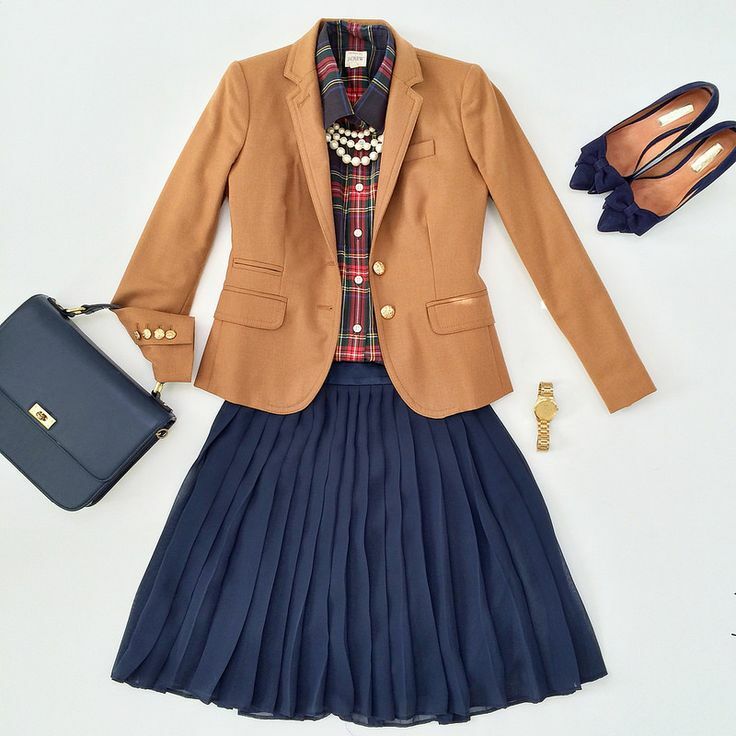 Basically, a blazer is a semi-formal jacket. It is quite different from a suit which of course is highly formal comprising of a jacket and a trouser usually of the same material. It is also different from all those 50/50 shoulder padded coat. 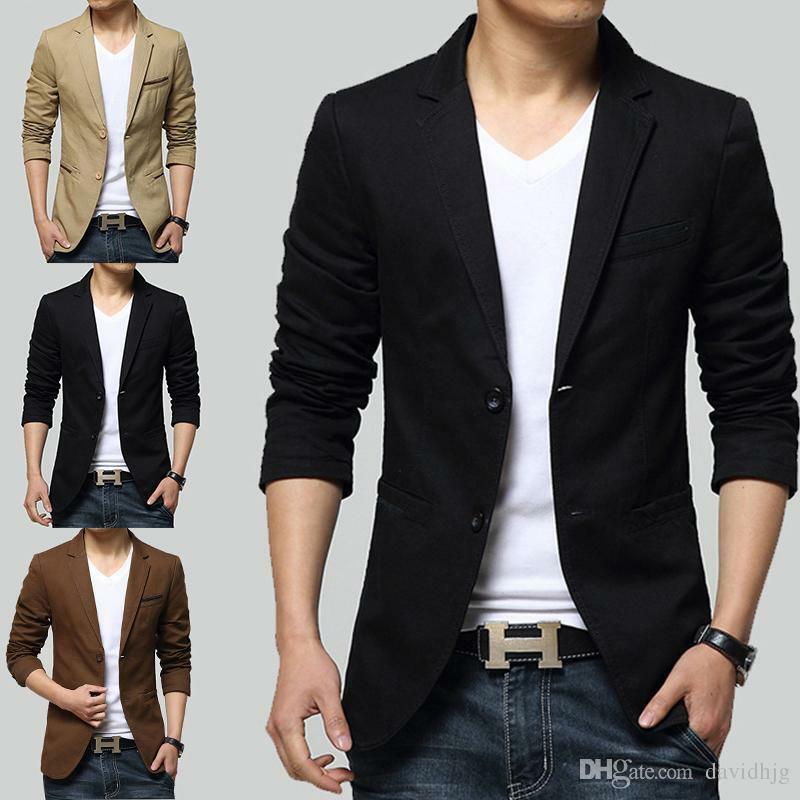 A good looking blazer should be a staple in our wardrobes to pull off a more relaxed but smart look. When next you want to wear one, have these things in mind. Actually, your complexion should come into consideration whenever you’re choosing any outfit. We know some colours as UP NEPA colours so it would advisable for light skinned people to stay away from these colours and go for cooler colours and vice versa. When confused about the right kind of camisole or shirt to blend with your blazer, it’s good to go for black or white. Primary colours can be blended. A blue blazer with a yellow or red camisole is a beautiful blend. So that you don’t look like you came out of a colouring book, blend properly. I particularly love it when guys wear V-necked T-shirts or Polos. I don’t know about you. Okay big grammar, I mean the trousers or skirts. Blazers look good if blended with a right trouser or skirt, in terms of colour and patterns. If your blazer has a flowery or checked pattern stay away from Culottes with the same pattern. Please go plain. Jeans are also perfect for a confirm look. So the pastor says, “brethren, let’s lift up our hands in worship” and you can barely raise your hands above your shoulders. Too tight is uncomfortable. If your blazer gives off an X look when buttoned, it’s tight. Too loose is no blazer at all. Keep it fitted.